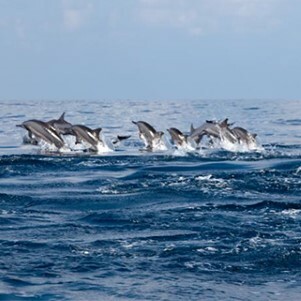 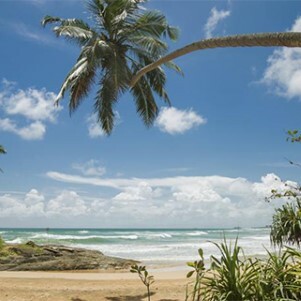 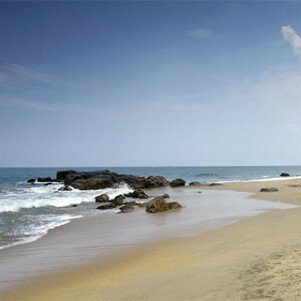 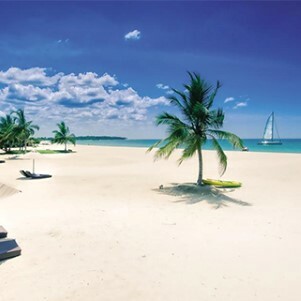 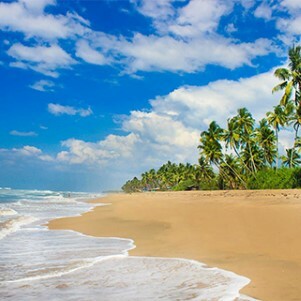 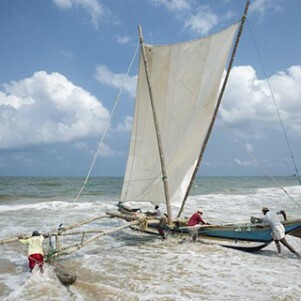 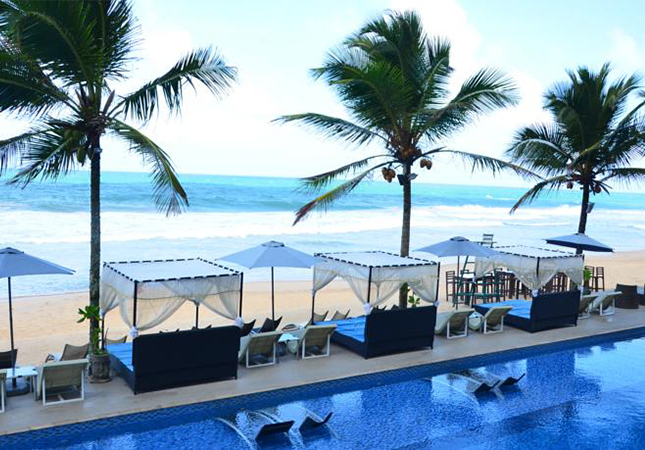 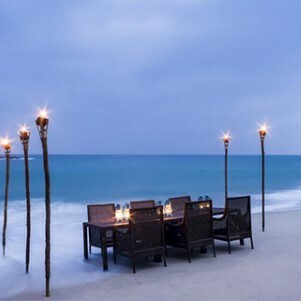 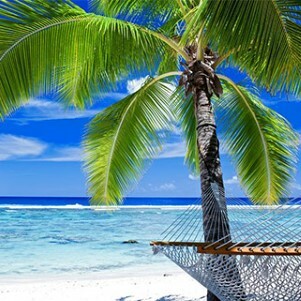 Hikkaduwa, almost 100 kilometres south of Colombo, has long been known as Sri Lanka’s most popular beach resort, famed for its surf and coral reef as well as its wide range of accommodation, food, fun and shopping. 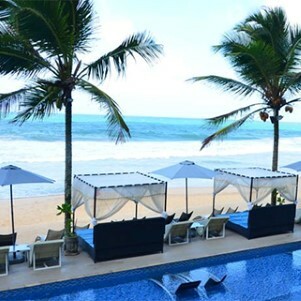 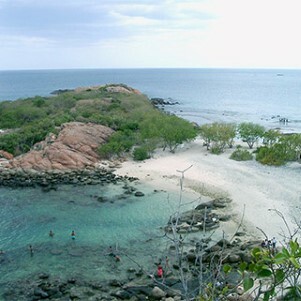 This is perhaps the only coastal region where that special holiday feeling dominates town, with shops selling resort wear, renting out bicycles, offering courses in scuba diving and selling all kinds of local souvenirs, batik fabric and jewellery. 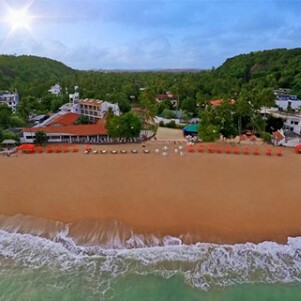 Today it’s a favourite with the younger visitor and the vibrant nightlife also attracts young Sri Lankans looking for out-of-town fun and entertainment on the weekends.